Congratulations to tour winner Bridgett W. and to host winner Independent Authors. 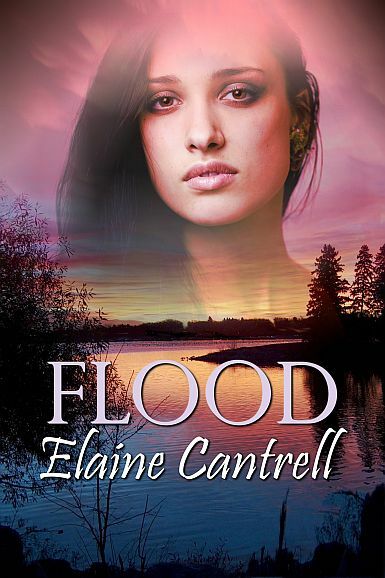 Goddess Fish Promotions is organizing a Virtual Excerpt Tour for Flood by Elaine Cantrell, a Contemporary Romantic Suspense available June 1, 2017 from Wings ePress. The tour will run June 5 - 30, 2017, and this tour will not include interviews or guest blogs; however, a blurb, exclusive excerpt and author bio will be provided to every host for inclusion on their blog. Additionally, a PDF copy of this story is available for review in conjunction with a promo post. Elaine will be awarding a $15 Amazon or B/N GC to a randomly drawn winner via rafflecopter during the tour, and a $10 Amazon or B/N GC to a randomly drawn host. I can host on fuonlyknew on June 15th. I would love to host on 06/09 on Fabulous and Brunette - thanks!! The Reading Addict can host 6/23, thank you! I can host this except tour on June 22. I can host on Sharing Links and Wisdom on June 27. I'd love June 13, please and thanks! I can host June 26th if you still need bloggers.